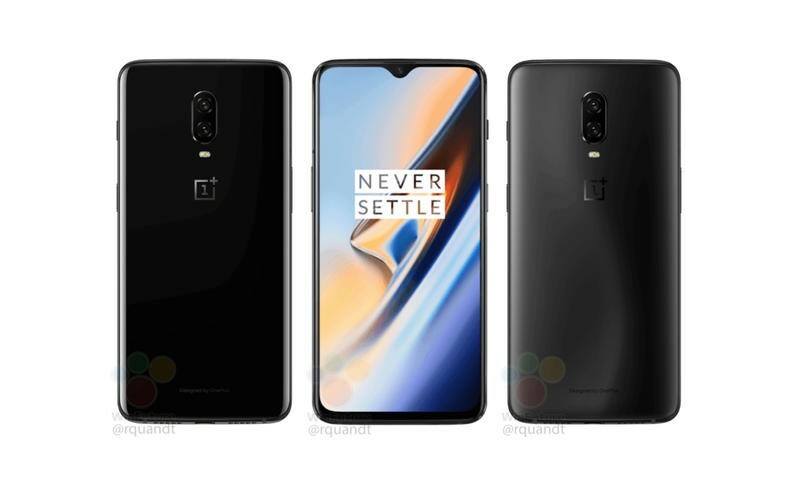 A few weeks ago, OnePlus announced it would officially unveil the OnePlus 6T on October 30 in New York City. Now, the company has confirmed it is rescheduling the event so it doesn’t coincide with Apple’s iPad Pro event on the same day—and in the same city. The news was shared by OnePlus CEO Pete Lau on the company’s community forms. When we announced the launch of the OnePlus 6T on October 8, we were convinced our timing would allow us to maximize the amount of people we could reach with our message. That changed when Apple announced they would be hosting their own event on October 30. We know the entire industry and all media will be holding their breath. So, imagine he we felt when we learned the date of their latest event. Lau goes on to say OnePlus ultimately made the decision to move its event so its new device wasn’t completely overshadowed by Apple’s event. “We are moving the event a day early so we can all experience the latest technology, together,” Lau explained. OnePlus’ announcement is a ticketed event, which means many people will be affected by the decision. For its part, OnePlus has said it will fully refund anyone who can no longer attend. The company will also help with extra costs associated with travel, Lau said. If you want to learn more about what to expect from the OnePlus 6T, check out this post. You can read Lau’s full statement at the source link below.